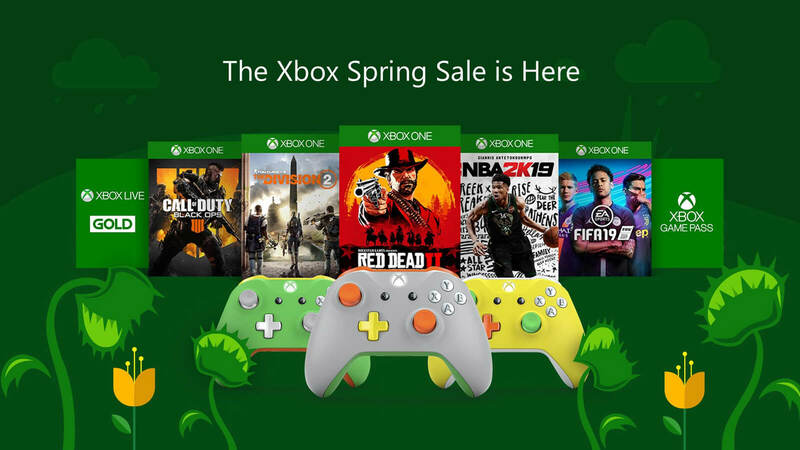 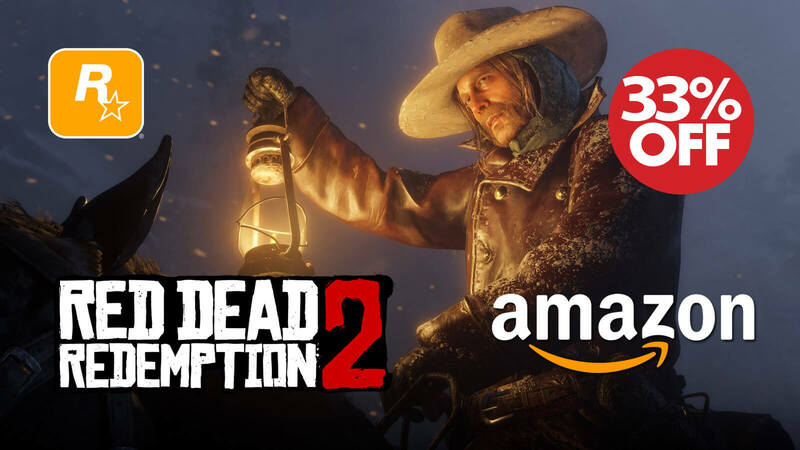 Amazon and GameStop are offering a 33% discount on physical copies of Red Dead Redemption 2 on PS4 and Xbox One. 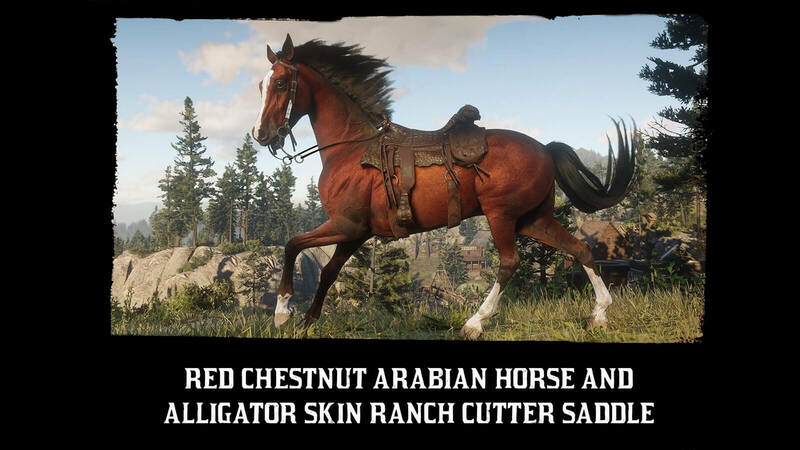 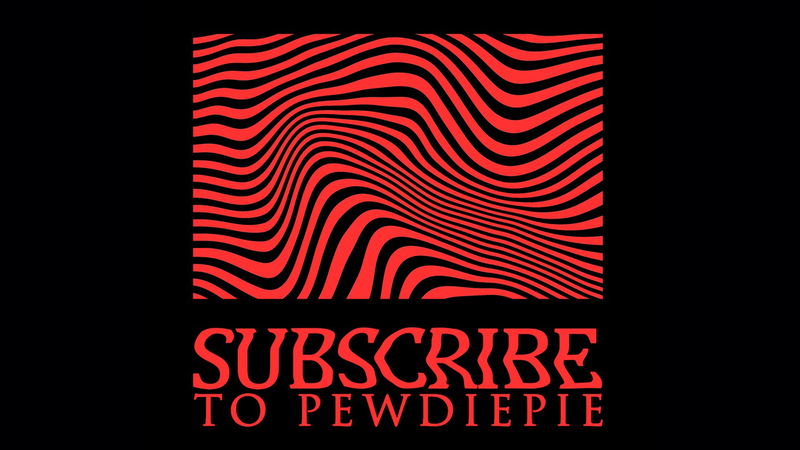 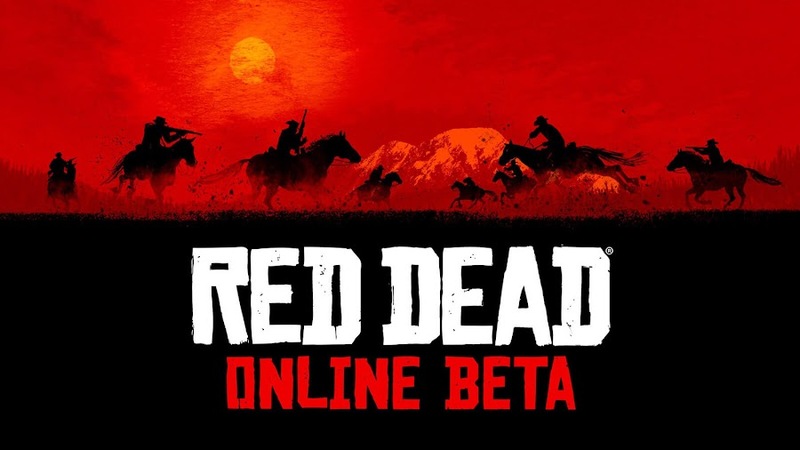 After being praised by gamers and every major critic online, Western action-adventure game Red Dead Redemption 2 from developer/publisher Rockstar Games continued ruling the market following launch on October 26, 2018 for PlayStation 4 and Xbox One. 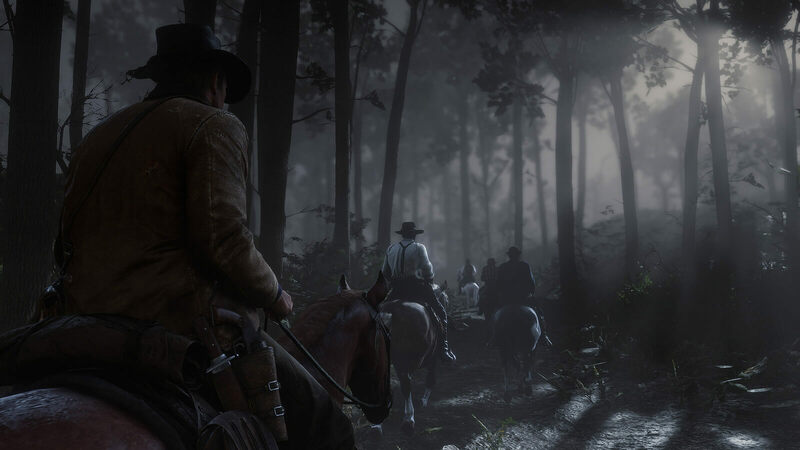 Many who already waited long for RDR2 to come out last year has either pre-ordered or picked after release when they could. However, patient players who waited or couldn't get it back then are going to be rewarded now that the game is discounted on Amazon. 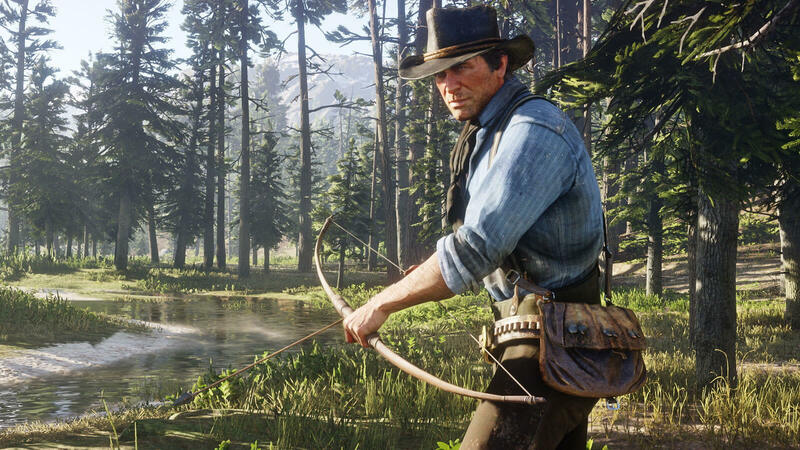 Currently, you can get the physical copy both PS4 and Xbox version of Red Dead Redemption 2 for $39.99 only at 33% price-off on Amazon and GameStop outlets. 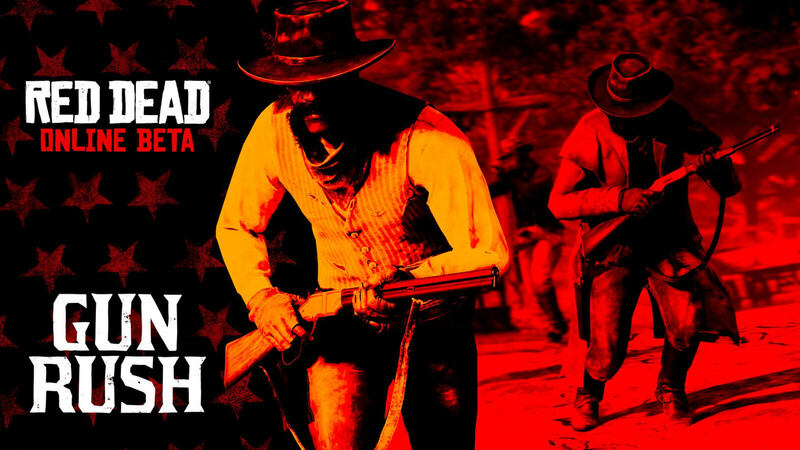 If you have been looking for some time to pick this title for yourself, this would be a great time. 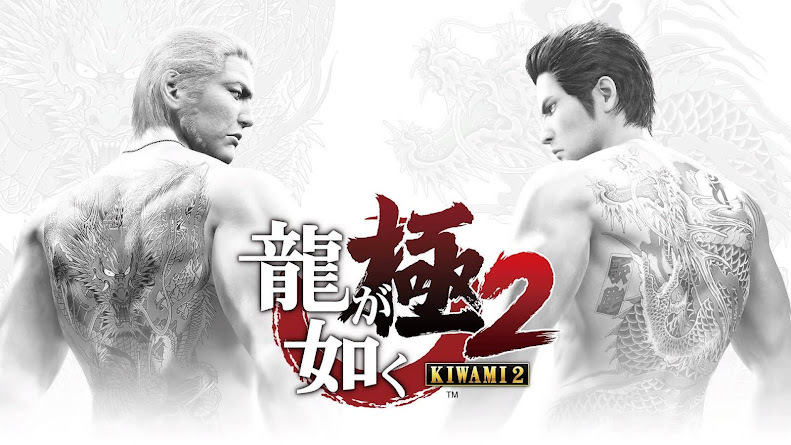 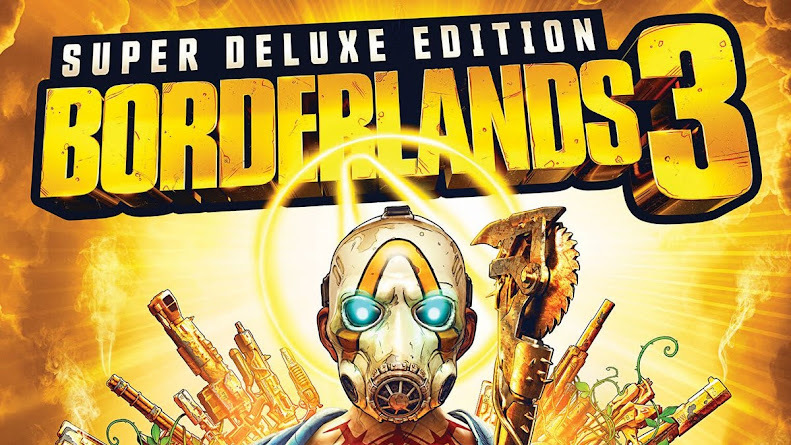 Players can still go for a digital download version of course, which is going to cost $59.99 of your money and looks like, you are being rewarded with this discount deal to save $20 off your wallet for picking up a physical copy. 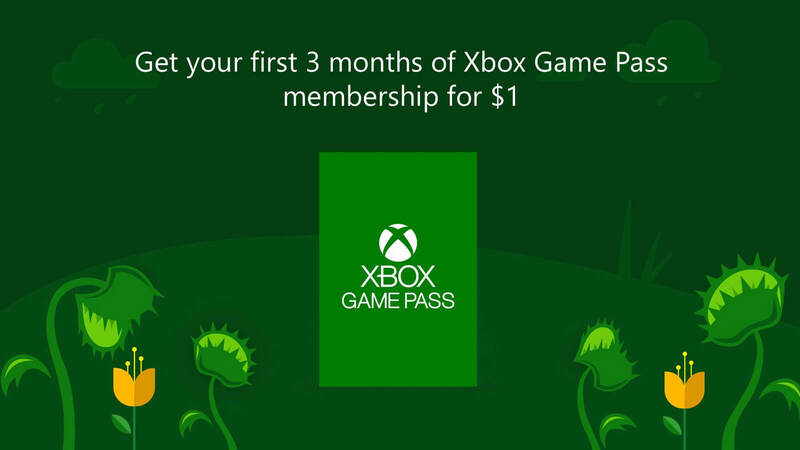 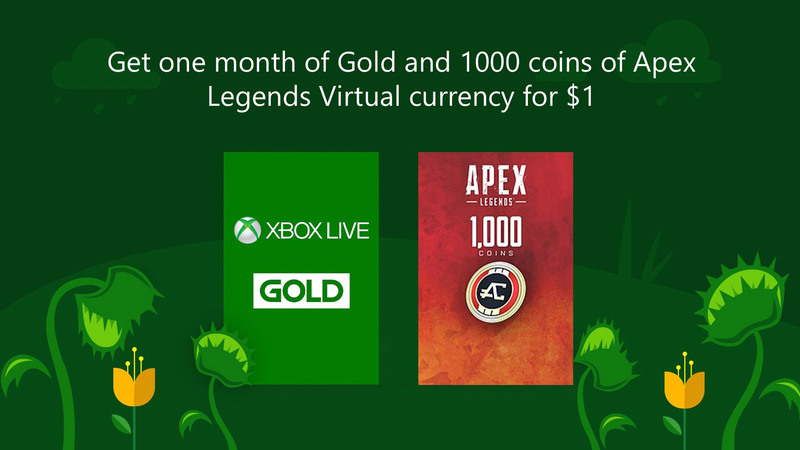 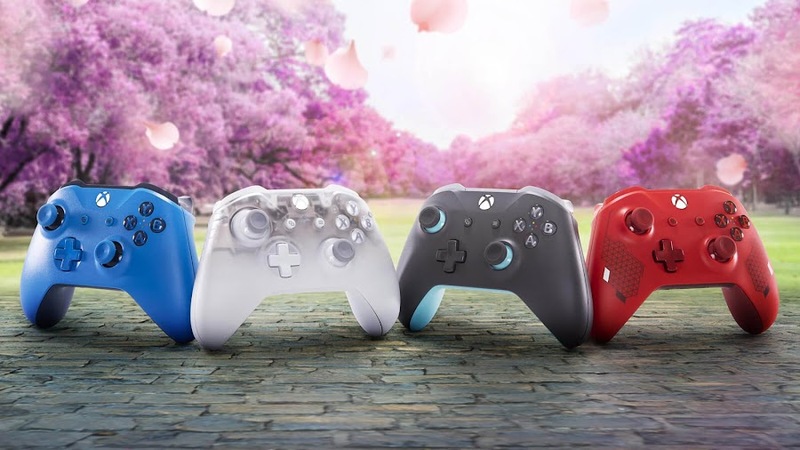 Considering the game never really sinked their price tag to this low since launch, it would be a good idea to grab one while you can. 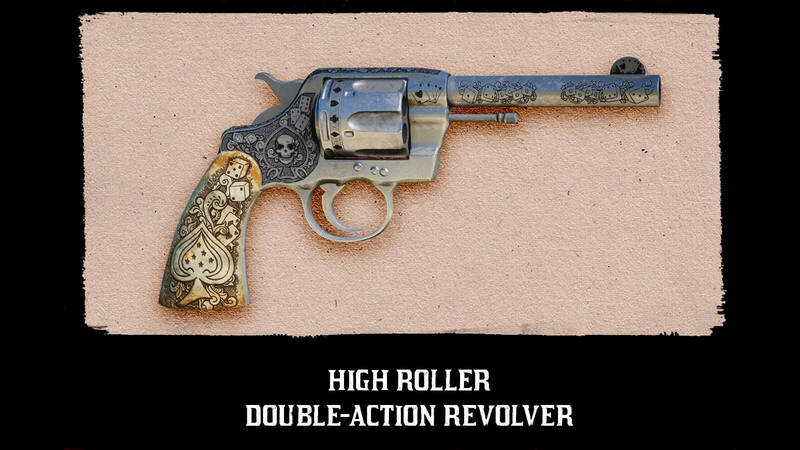 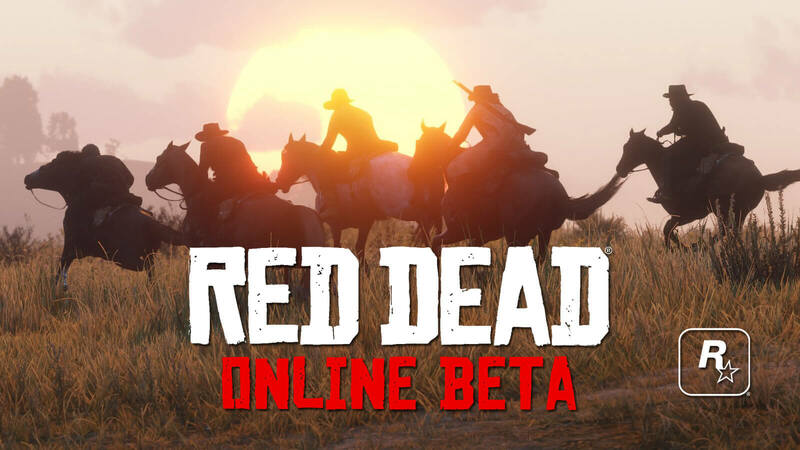 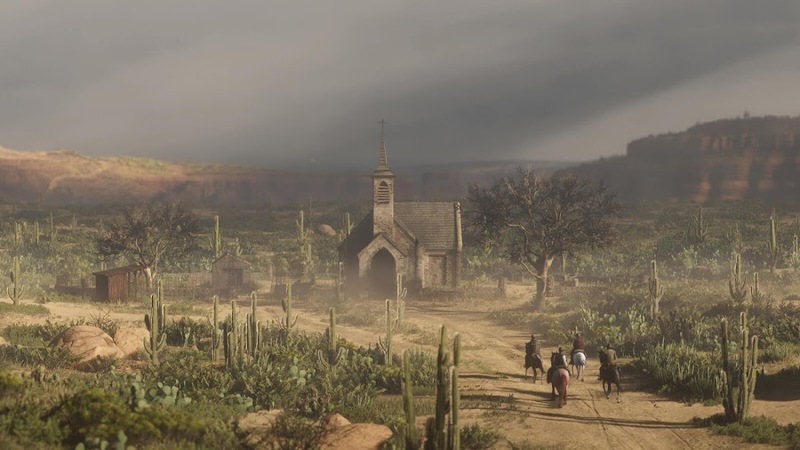 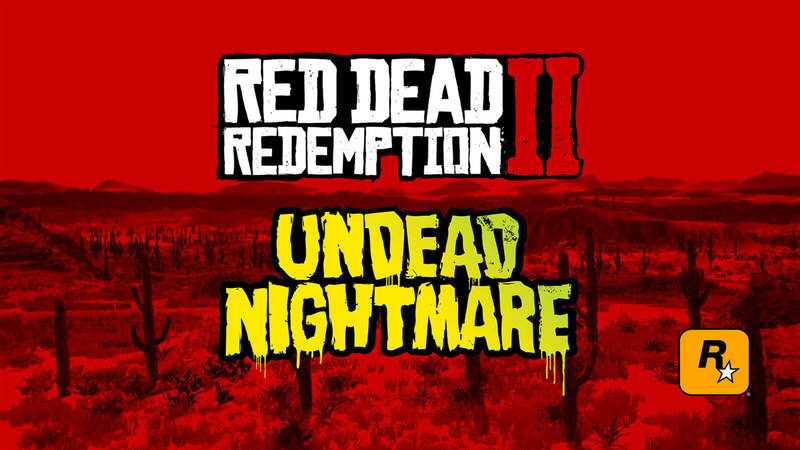 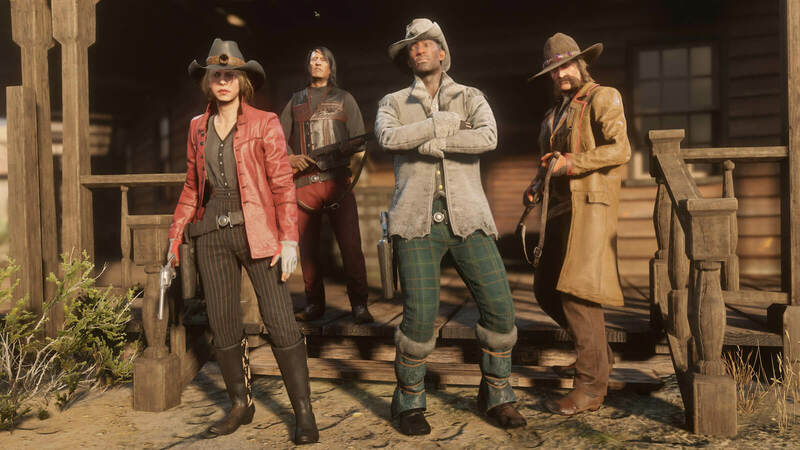 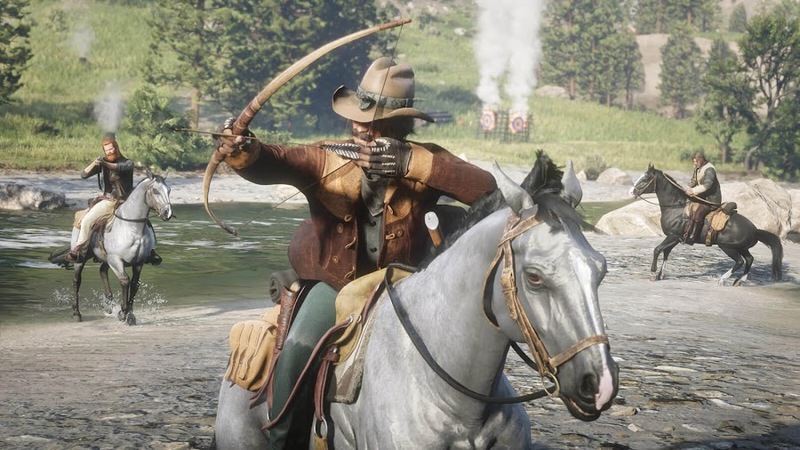 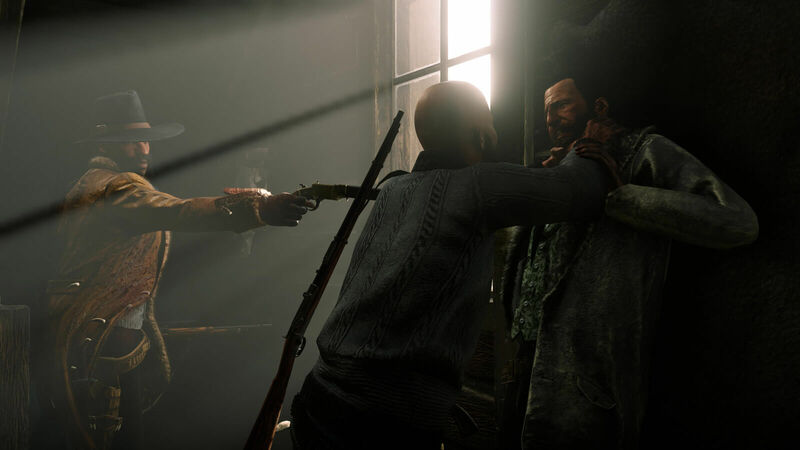 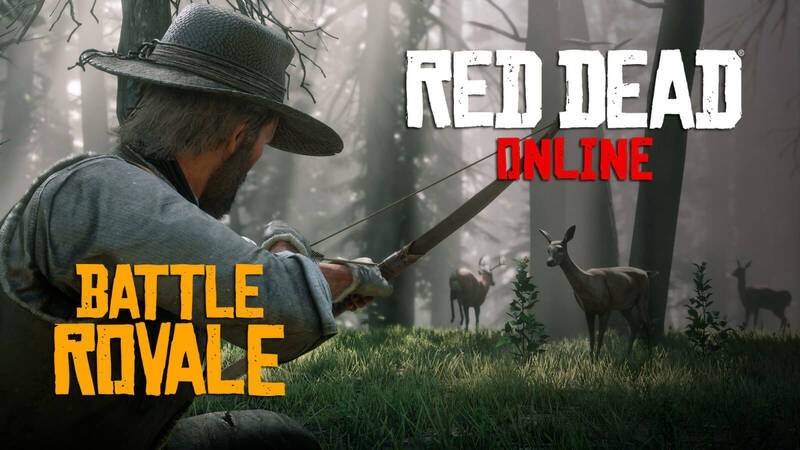 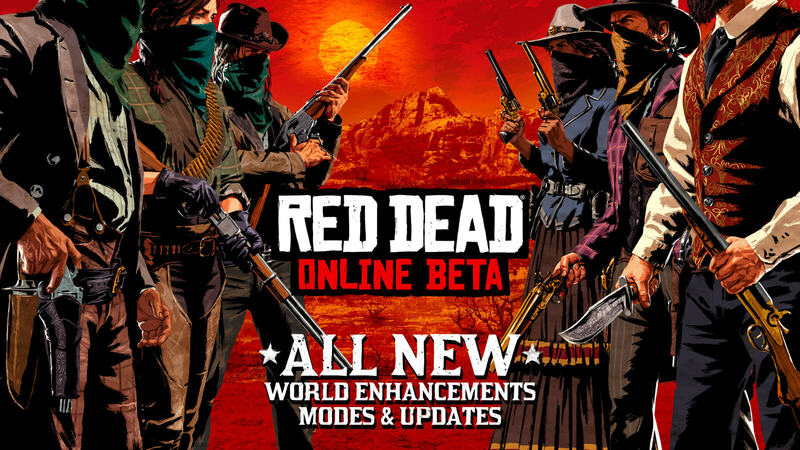 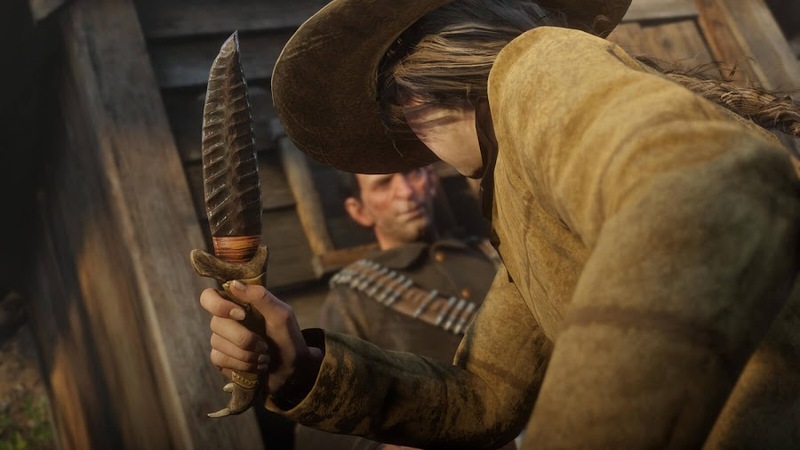 Besides, people are still engaged with online multiplayer mode of the game, Red Dead Online even after finishing the story mode. 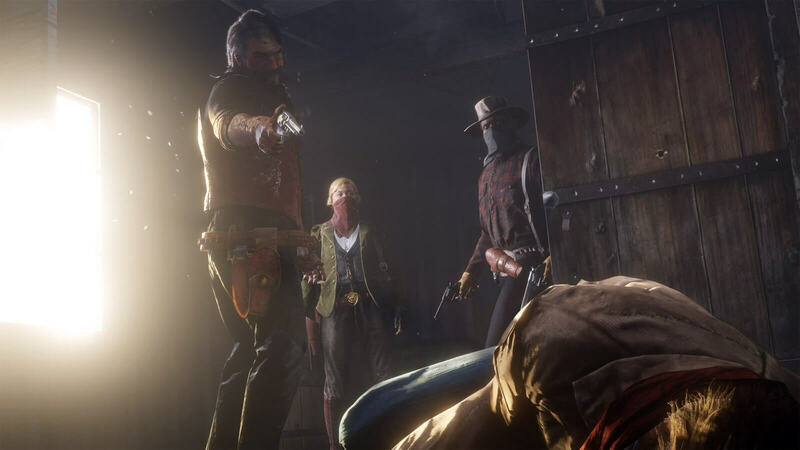 Seeing the overwhelming hype among fans for RDR2 even before it got out, Amazon and GameStop may have stockpiled with too many physical version of the game and now after a while, they are freeing up precious warehouse space by offering reduced price.